Stitch is has a nightmare about the destruction to Earth. When Stitch wakes up, Lilo plan to test his level of goodness but suddenly discovers that both are late for the hula class and use the hovercraft to reach there on time. At the hula class, Kumu informs to Lilo and her classmates that they have to make performance at the May Day festival. Each schoolgirl is requisite to create a dance with original moves. 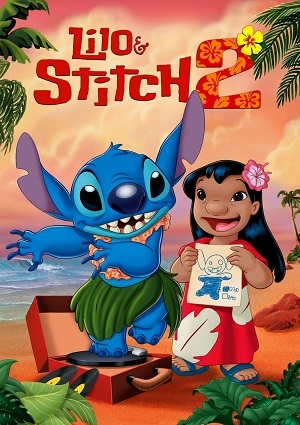 Mertle insults Lilo, when the hula class ends, causing to have a confrontation but take pictures of the fight, Stitch forgets to destroy the evidence.